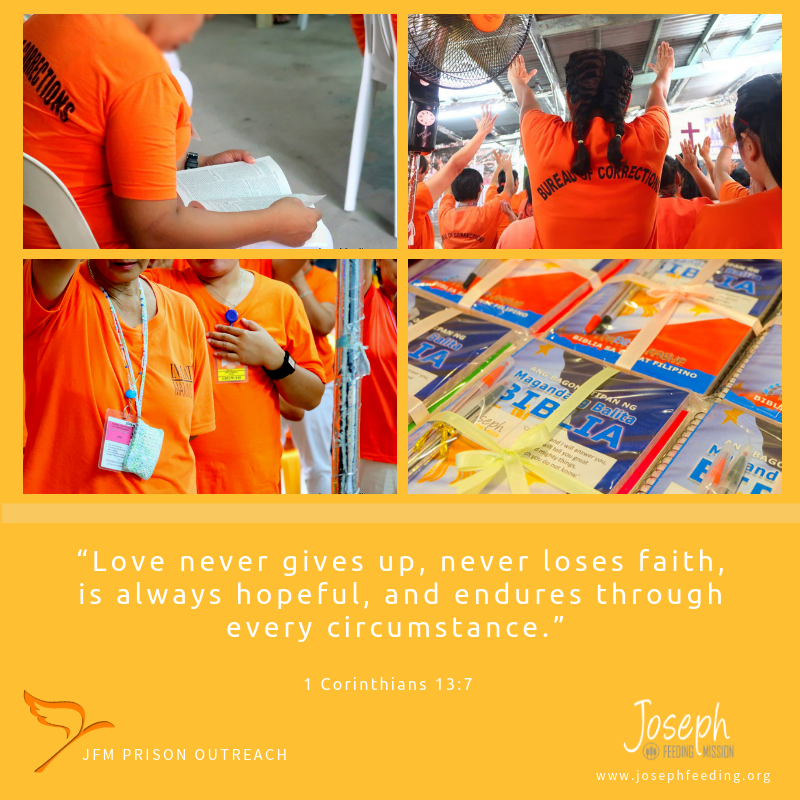 As the world celebrate Valentine’s Day, JFM Foundation made an effort to introduce to the students who is the core & very essence of TRUE LOVE — GOD. Their memory verse this week is “God is LOVE”. May this serve as a reminder to them who loves them the most. 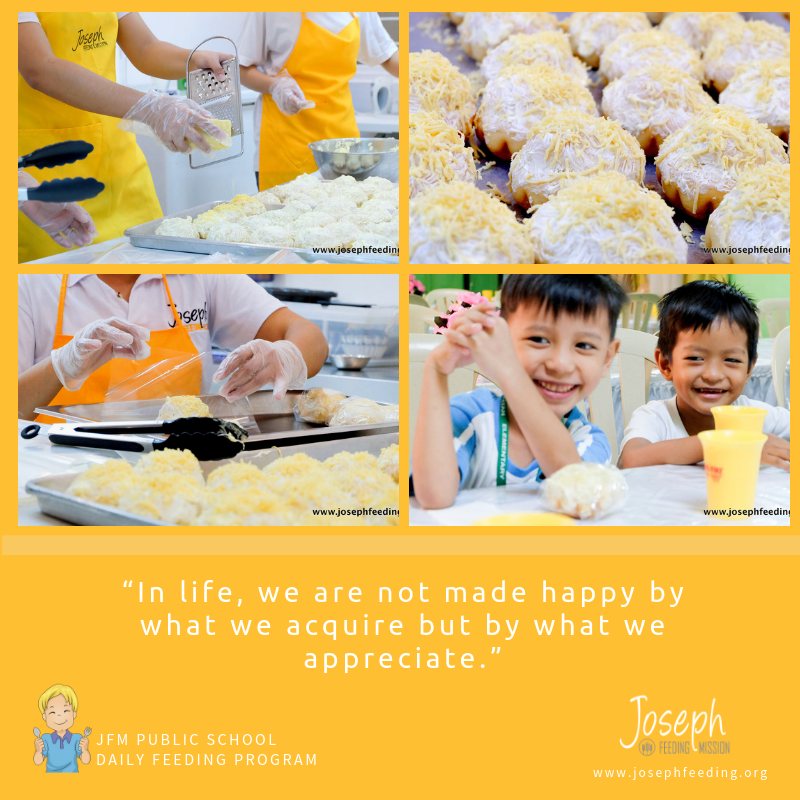 Today, we at JFM and the student beneficiaries of our Feeding Program wish to let all our Partners & friends know that they are deeply appreciated & greatly loved! 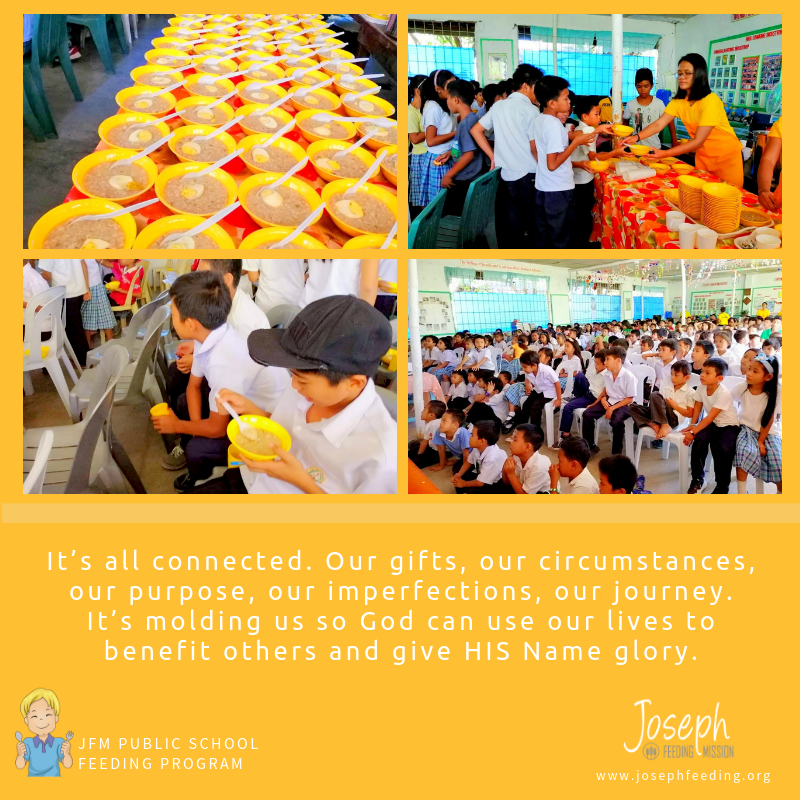 We thank the Lord and all of you for expressing LOVE to poor & undernourished students everyday. God bless you all! JFM Team prepared a special Home-made Heart-Choco Lollipop together with our delicious & healthy Tuna Spaghetti. The kids loved it! 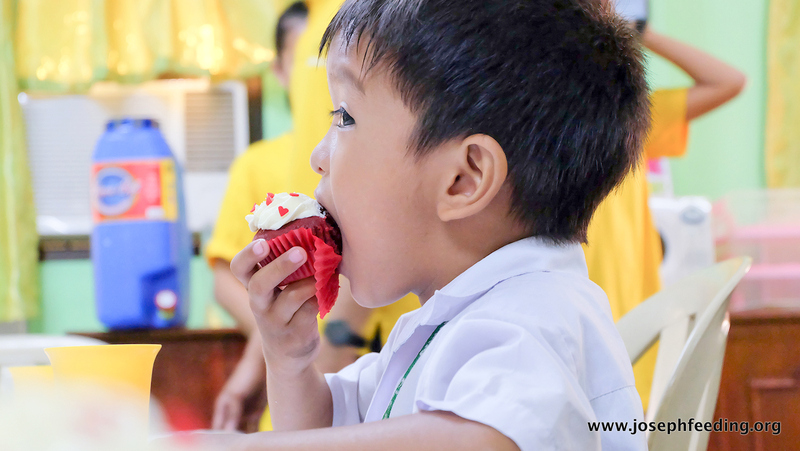 ▶️ If you wish to support our on-going Public School Daily Feeding Program, Partner with us! Click HERE to know the ways you can give.